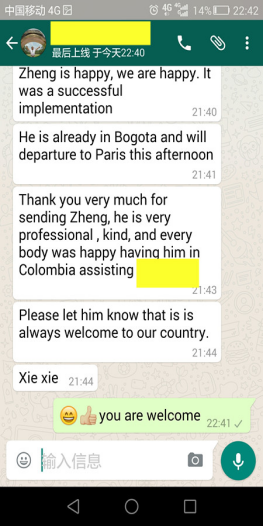 Congratulations for our customer in Columbia for DOING rubber recycling pyrolysis plant and crude oil distillation plant. 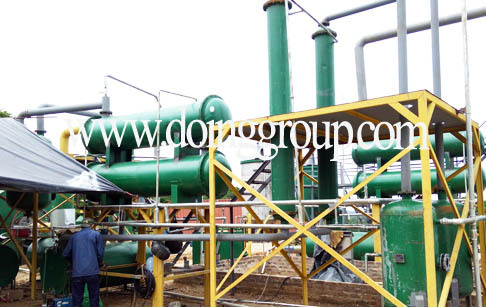 Our pyrolysis plant can help our customers to recycle and reuse the used tyre/plastic/rubber into fuel oil. 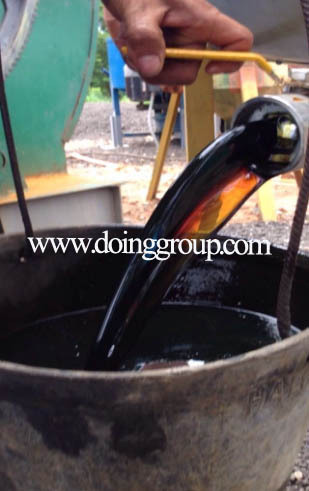 And our crude oil distillation plant can furtherly refine, recycle and reuse the fuel oil /crude oil/pyrolysis oil into diesel fuel. From May, 2016 to July 2016, with the help and guide of our engineer Mr Zheng, our columbian customer successfully installed one DOING rubber recycling pyrolysis plant and one crude oil distillation plant to recycle his waste tyre/plastic/rubber into diesel fuel oil. And our engineer helped to train and guide them how to operate the DOIGN rybber recycling pyrolysis plant and crude oil distillation plant properly. 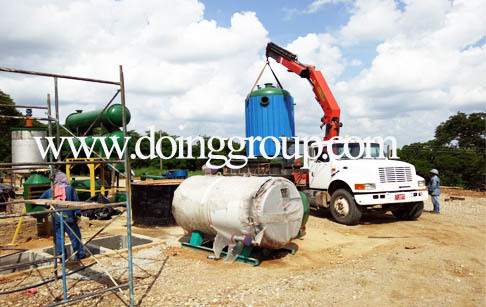 If you wanna to get more details about DOING rubber recycling pyrolysis plant and crude oil distillation plant in Columbia you can send E-mail to market@doinggroup.com. You can consult our professional engineer and specialized sales team with leave a message in below form.We will contact with you ASAP.You also can visit our factory in Henan,China.Get Detailed address.